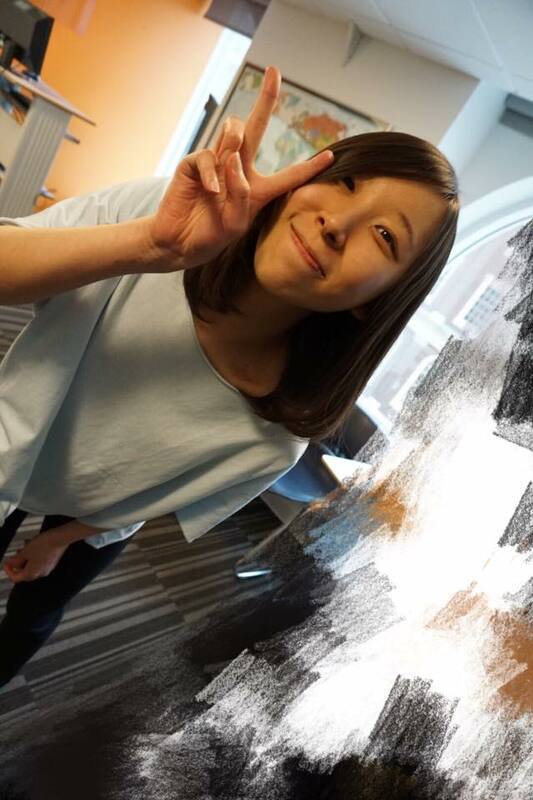 Meet Ting Hsuan Hsu of Taiwan – EC Boston’s New Student Ambassador! I really love the atmosphere in EC Boston. Both teachers and classmates are awesome. The teachers help me a lot, not only in speaking, but in writing, therefore, I have improved quickly since I came here. I have never regretted choosing EC Boston. I make lots of friends from all over the world and I feel excited about it.